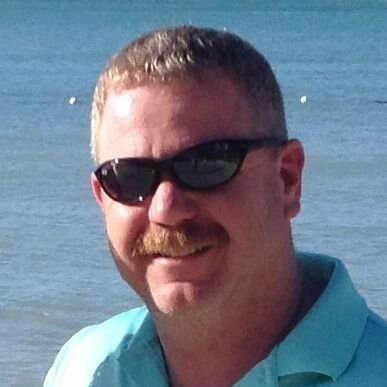 Import a VICS formatted JSON file. It is possible to import Project Vic formatted JSON files containing hash values. 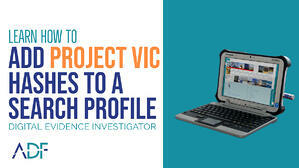 Project VIC JSON files containing category information will auto-tag matching files during a scan with that category number, kick-starting your investigation and reporting. Targeted folders may be used to limit the extent of the digital forensic scan making it run faster. These can be used to limit the search to areas where digital evidence is likely to exist, such as in the User Profiles, a perfect setting for search warrant and consent scans. This together with the Files Referenced by Artifact Records feature will not only tag and categorize the files but also assist in linking the user to the file. This feature is used to target files referenced by Artifact Captures, if any files are located in P2P, Email, Messages, or downloads, or have a recent file entries the artifacts will be linked to the file. A more comprehensive capture can also be configured for the entire file system, including deleted and carving from unallocated, in the due diligence, "no victim left on the shelf" type scans. 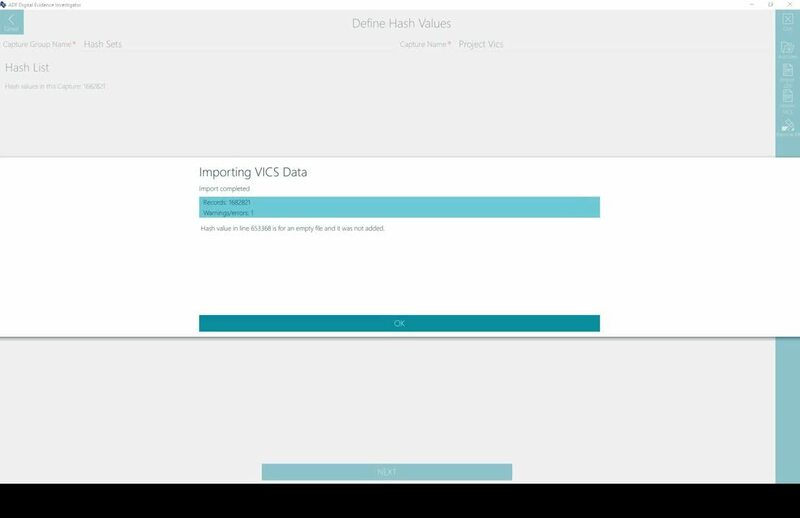 Once the Project Vic data set has been imported is it now part of your capture library and does not need to be imported again, the capture is there for you to use in future custom profiles. This video is designed for Digital Media Investigators, Forensic Examiners and Investigators working with digital evidence on-scene or in the forensic lab.